GearBrain is looking for experienced freelance writers/reviewers who are credible authorities in their fields and capable of conveying information to users in a friendly, enthusiastic, and compelling way. 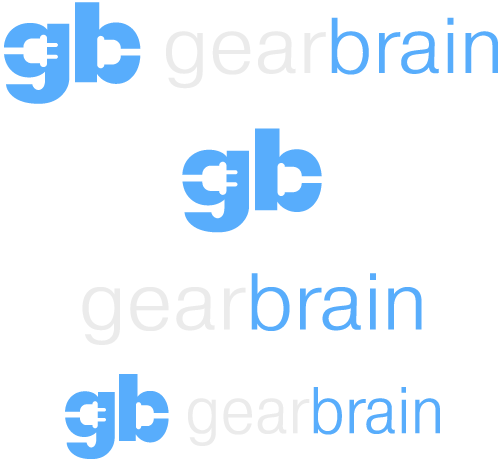 Because GearBrain's mission is to provide our users with expert reviews, we need individuals who are highly skilled, self-motivated, and experienced web content creators with a deep passion for new technology and impeccable journalistic integrity. These individuals will be required to create original and easy-to-consume news/reviews/how-to articles on the new connected devices and services coming to market with the new wave of the Internet. The information they create must meet the diverse needs of today’s tech savvy consumers and be of the upmost quality. You will be required to produce content on a regular basis on your own time; and have the entrepreneurial spirit and conviction necessary to build independently upon their expertise and authority in the world of Internet of Things (technology). Cover letter explaining qualifications and why you want to write for us. Video content: if you have video content, please attach link to video in your cover letter. 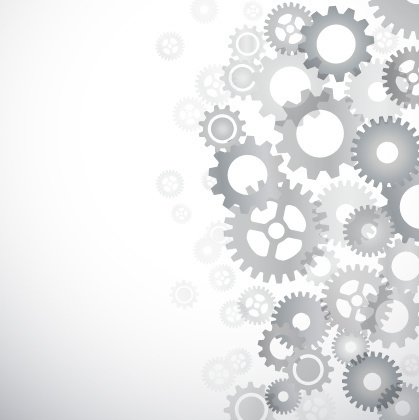 Two non-fiction samples that demonstrate the quality of your work and show why you would be a good fit for GearBrain. Attachment should use .pdf, .doc, .docx, .txt formats.